The Smart Bike is an hybrid e-bike. 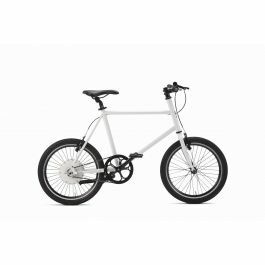 The Zehus All in One electric motor with the pedal-assist technology allows you the smoothest ride possible. It reaches 25km/h of speed and it charges itself pedaling backwards. It's perfect to move around the city.